Just push the button to watch Second Honeymoon for free on Vimeo. No joke, no strings. 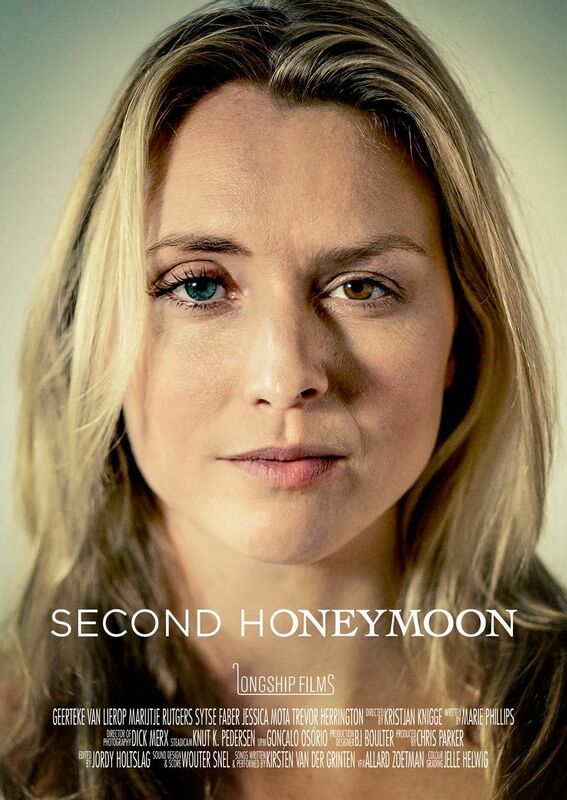 Longship Film’s first film project is titled Second Honeymoon. 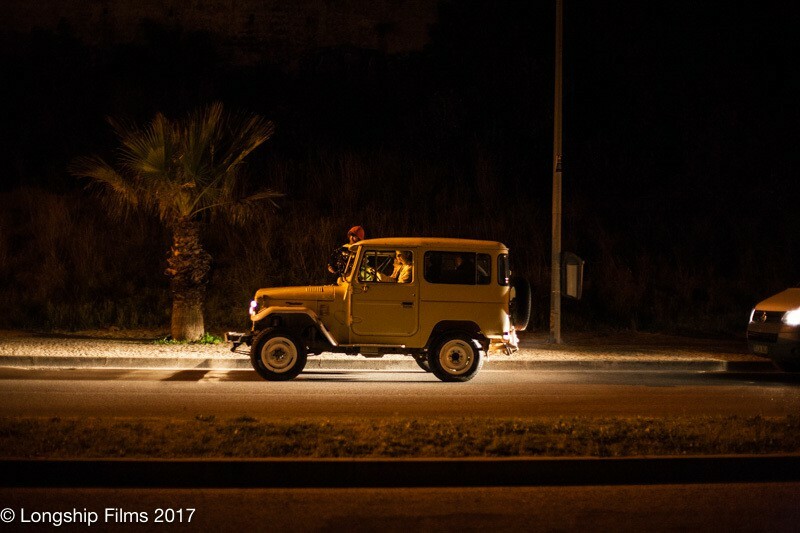 8 crew & cast traveled to the Algarve in southern Portugal where they wrote and shot the film in just 9 daysSeriously, just 9 days!. The first day was brainstorming, the next two days where spent scouting, prepping and writing. Then the film was shot in 6 days, in 9 locations around the Algarve and the Alentejo. 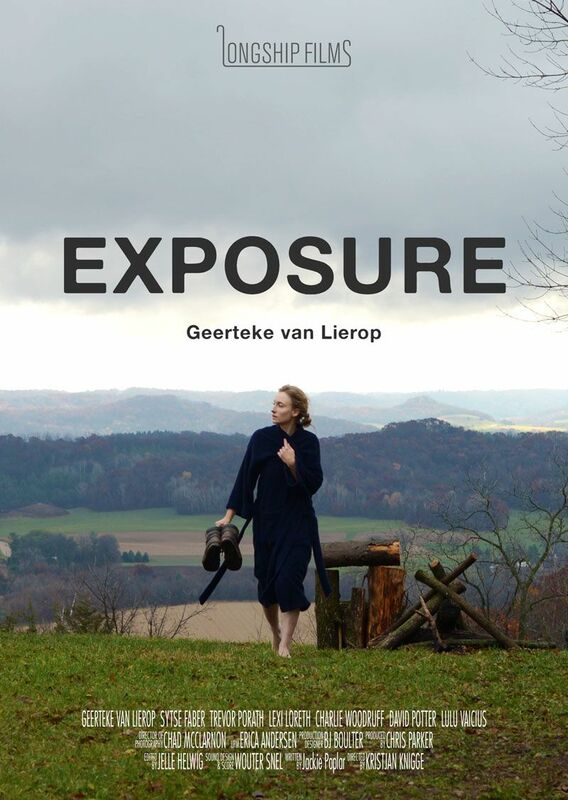 The core team consisted of a directorKristjan Knigge, a writerMarie Phillips, a cinematographerDick Merx, a production designerBJ Boulter, a set photographerGonçalo Osório and three actorsGeerteke van Lierop, Marije Rutgers and Sytse Faber. During production two actorsJessica Mota and Trevor Herrington joined the team in supporting roles, and a steadicam operator joined for two days worth of shooting. For more information check out out the faq page, or sign up for our newsletter. 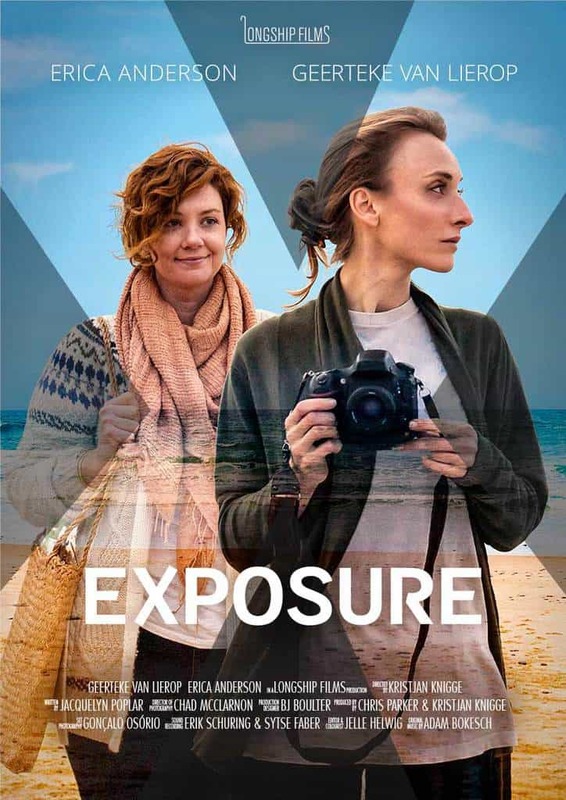 Exposure is Longship Film’s second film project which started in the United States. 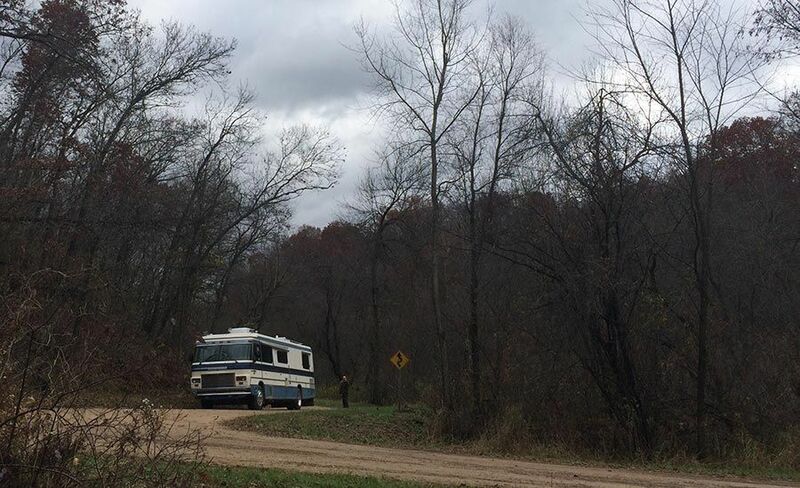 The location for the first half of the shoot was on the banks of Lake Pepin in Wisconsin where our first film Second Honeymoon premiered at the Flyway Film Festival. In a mad two weeks of writing, producing and shooting we created the first half of the movie then in the spring of 2017 we completed the second round of shooting in the Algarve. Now to put all the footage together into a film. Please sign up for our newsletter so we can keep you posted about festival dates. We promise we will not inundate you with emails! Keep up with what we’re doing by following us on the socials! Longship Films produces highly engaging and consumable feature films through a process we call ‘Seat of the Pants Filmmaking’. This approach is based on a the combination of our experience with indie filmmaking and lean start-ups. Independent filmmaking is all about the story and the experience. We bring human stories to the screen. Lean start-up is a methodology which allows teams to focus on value producing activities, and not waste time and effort. Longship Films uses lean filmmaking tactics to create and market wonderful human stories. to receive semi-regular updates about our activities. We promise not to blow up your inbox! Thank you for signing up. Please check your inbox for the confirmation email.